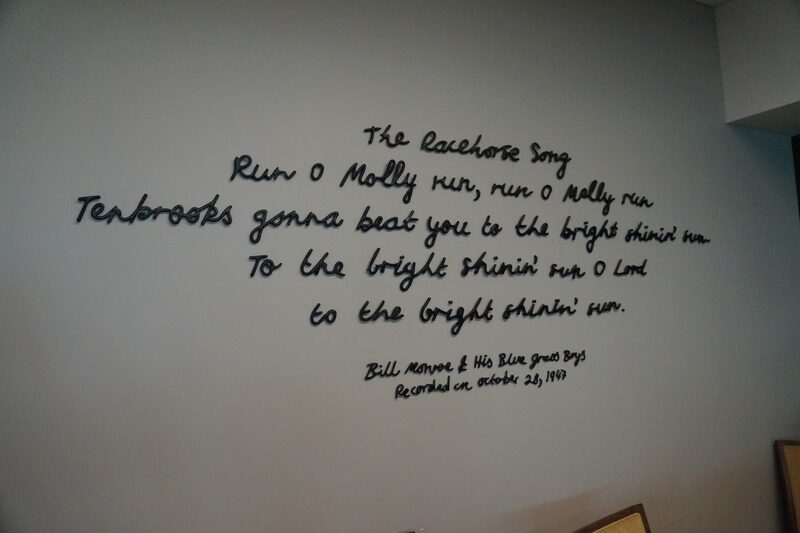 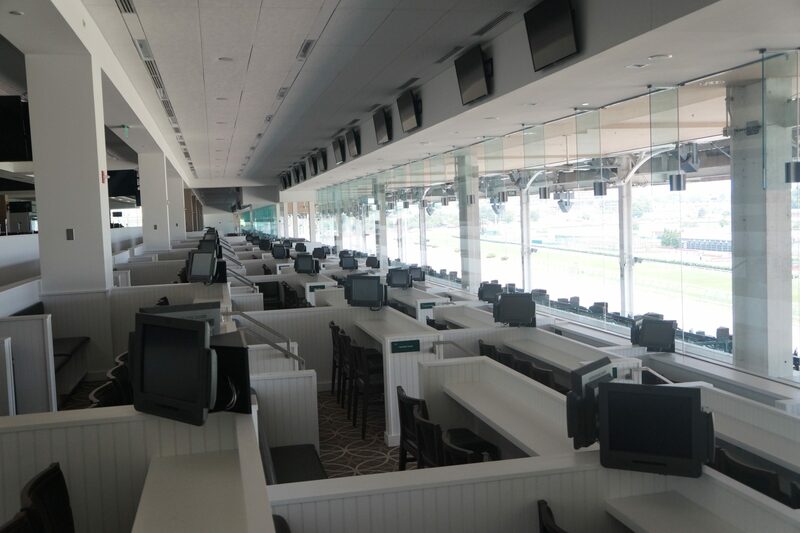 Horse racing in Kentucky dates back to 1789, when the first race course was constructed in Lexington. 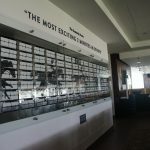 Almost 100 years later, in 1875, Churchill Downs officially opened its gates in Louisville, and began its tradition as “Home of the Kentucky Derby” and the longest continually running sporting event in America. 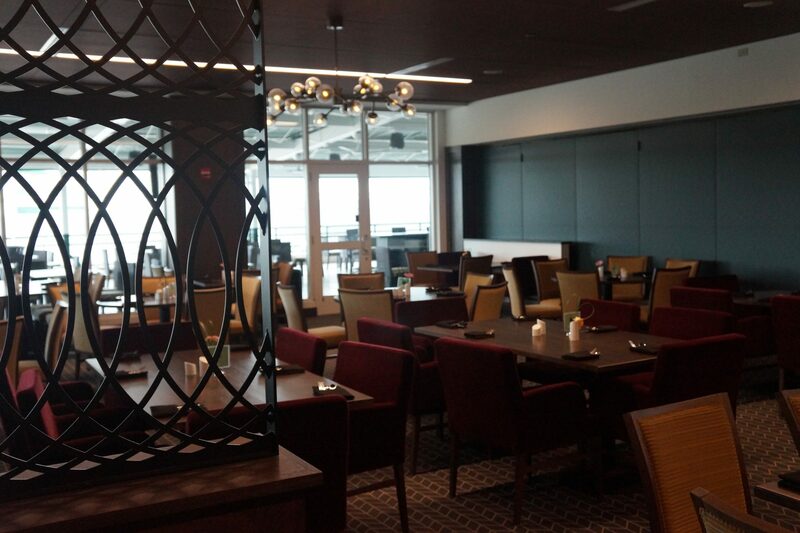 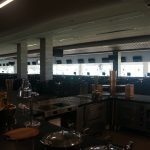 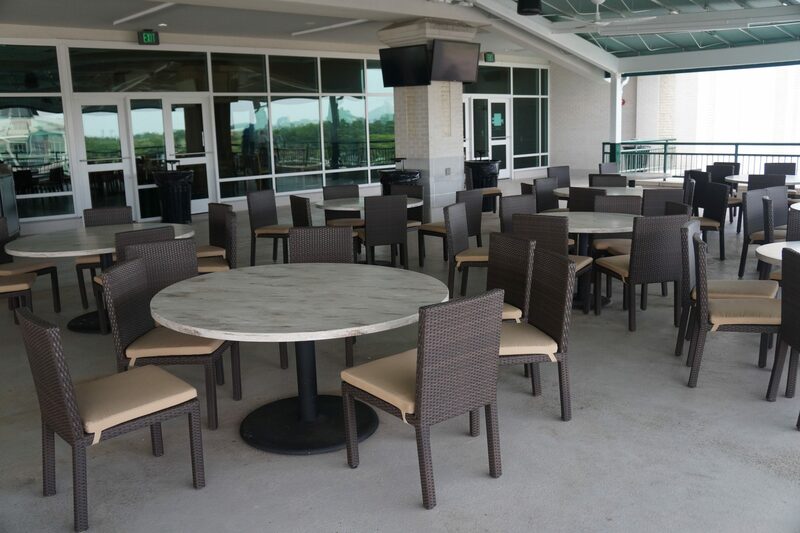 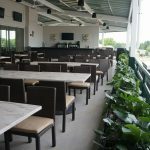 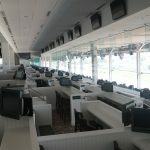 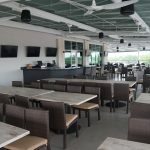 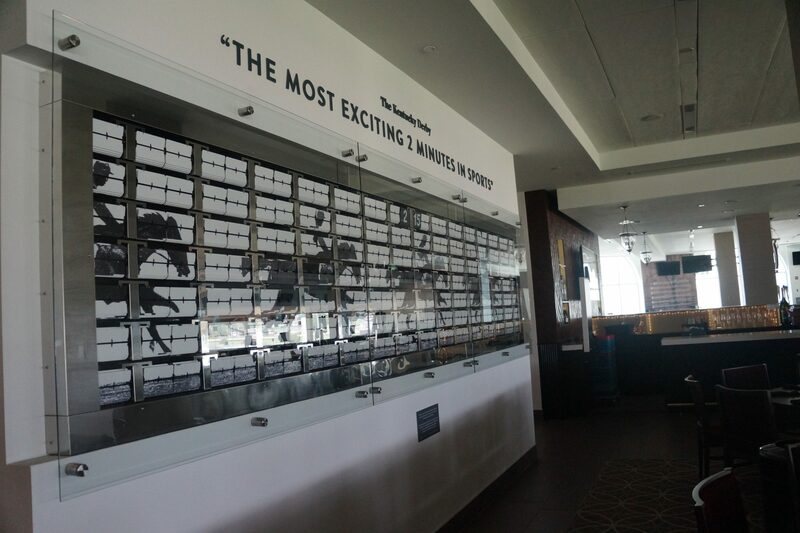 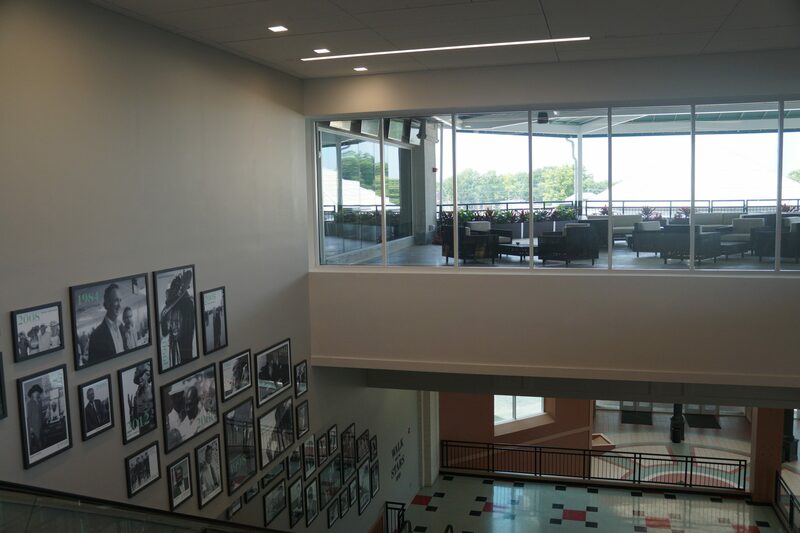 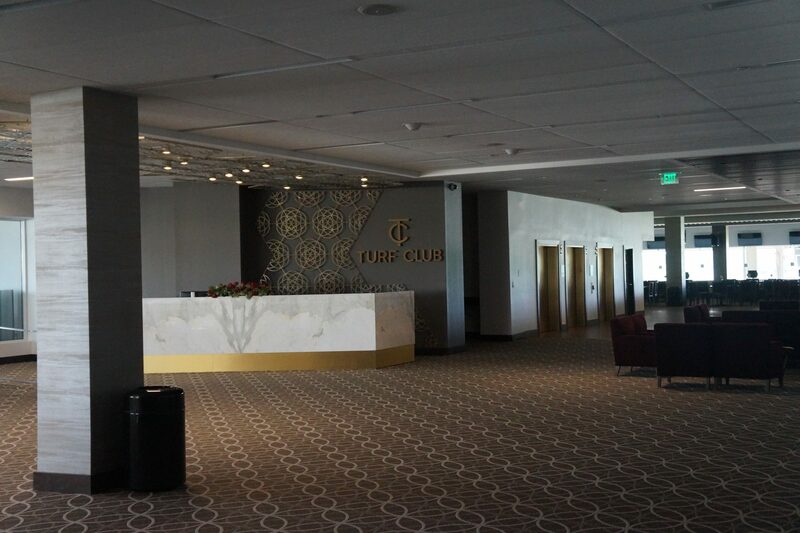 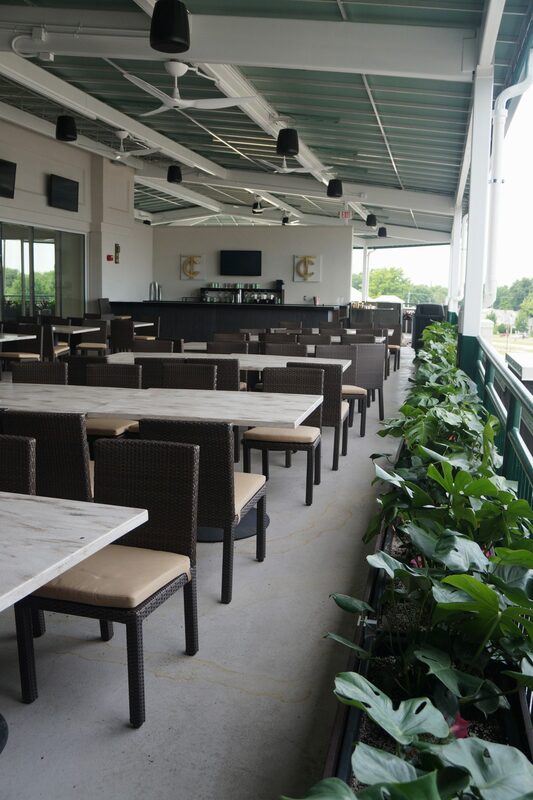 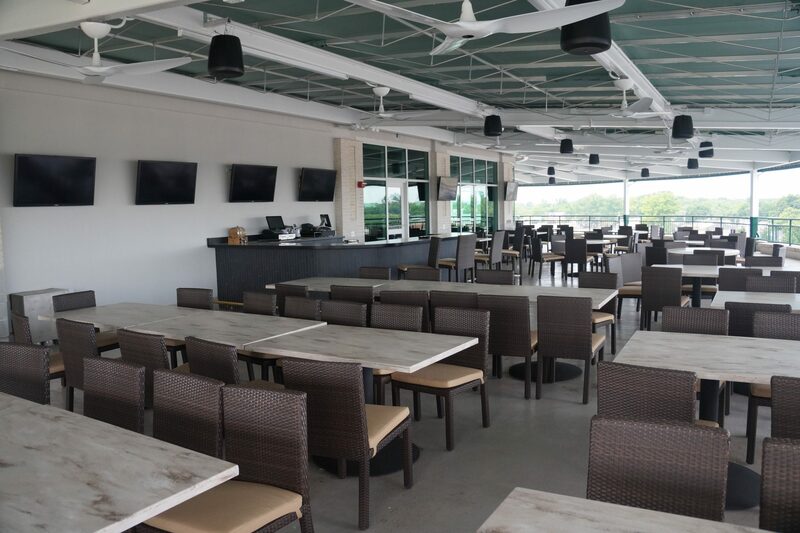 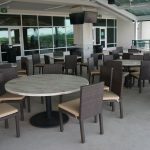 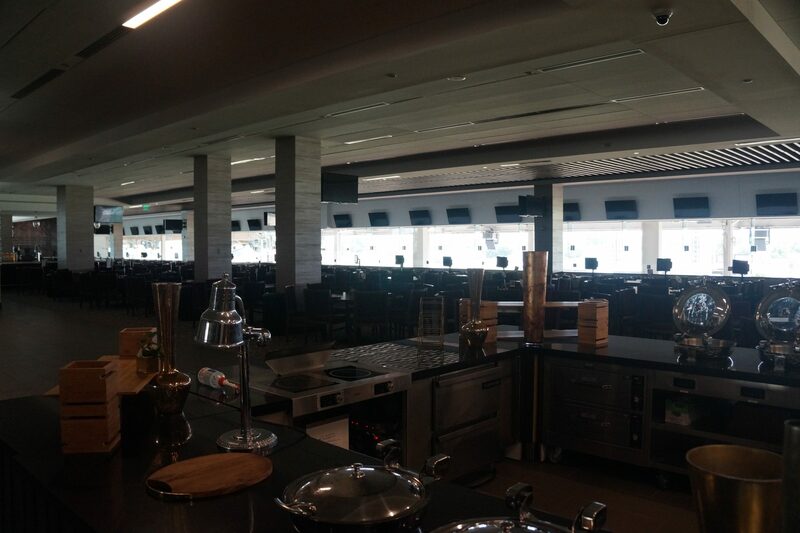 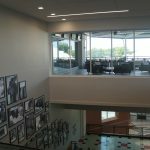 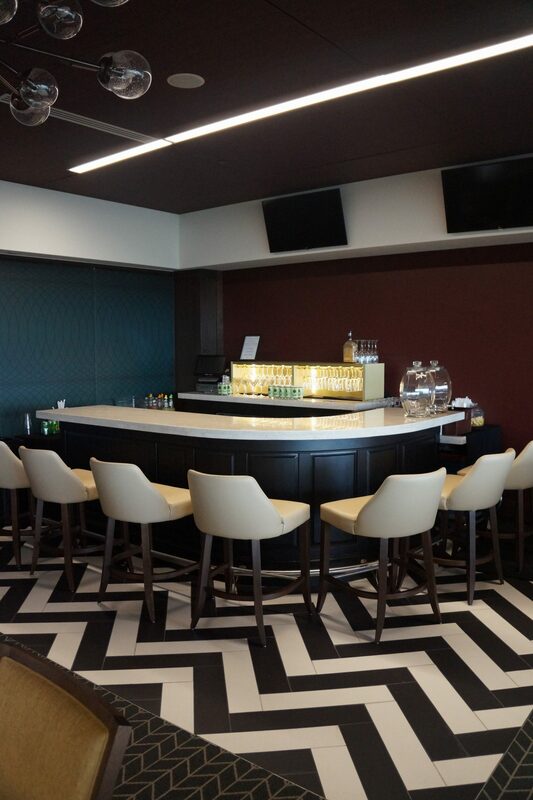 Calhoun Construction Services served as the Construction Manager and General Contractor for this Churchill Downs Turf Club renovation. 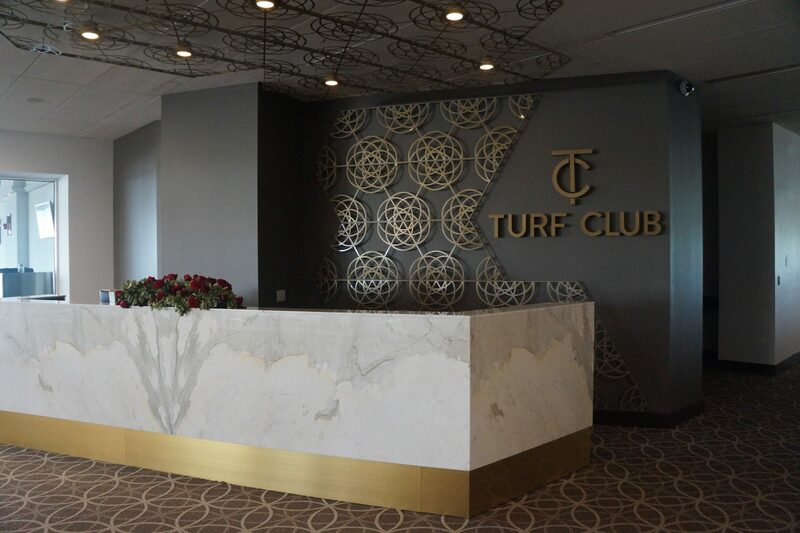 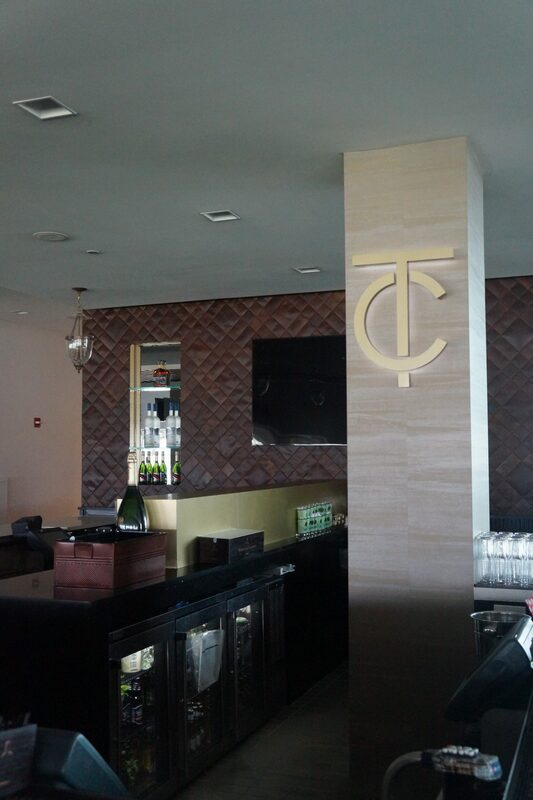 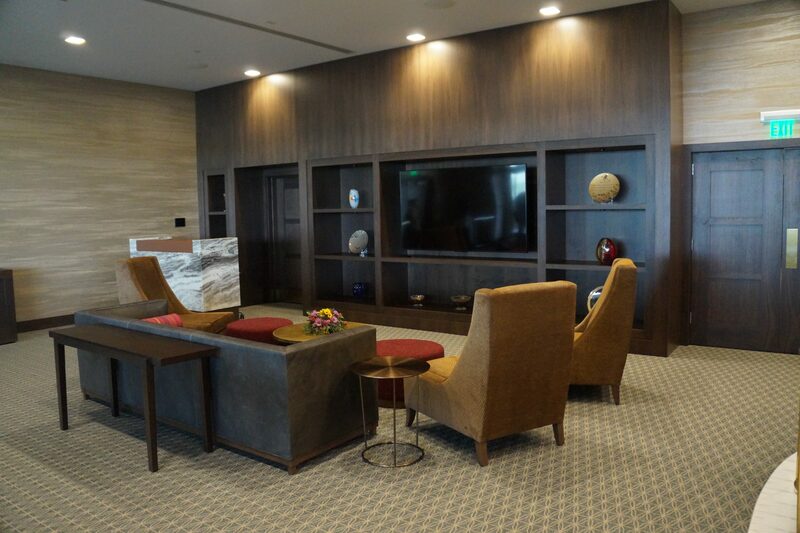 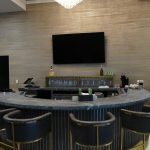 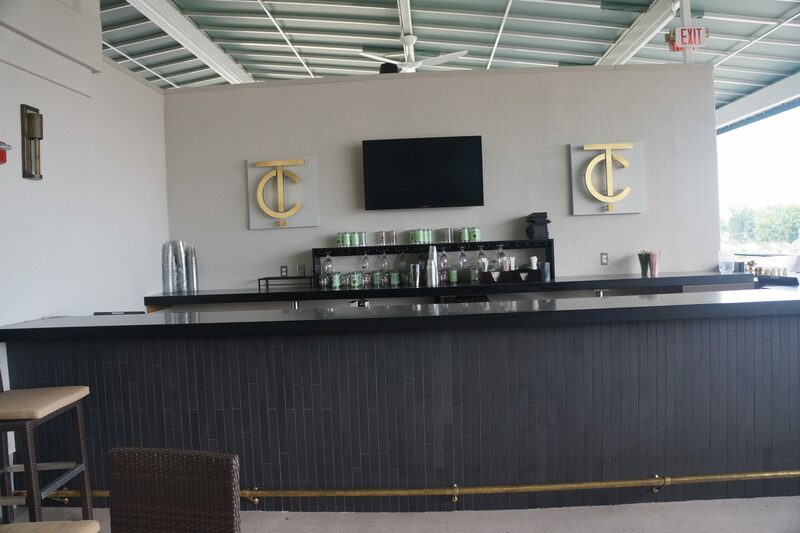 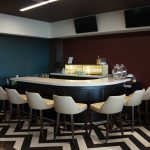 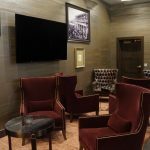 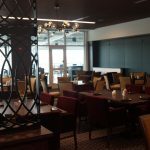 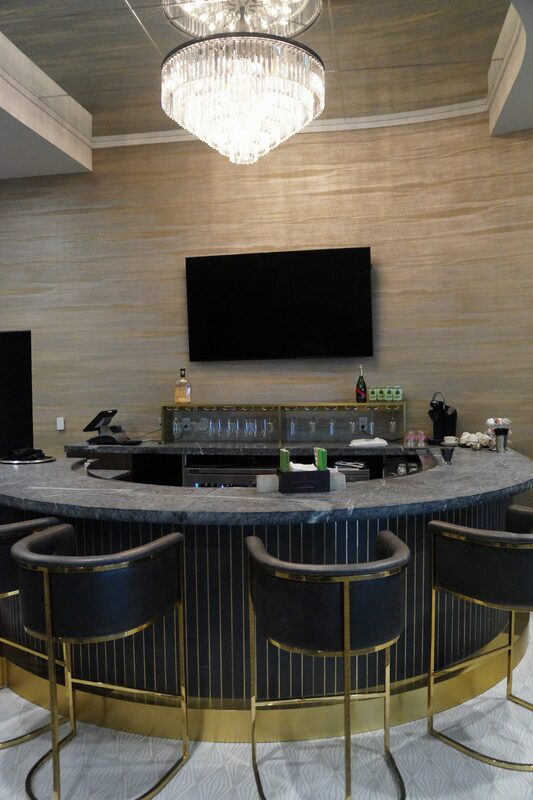 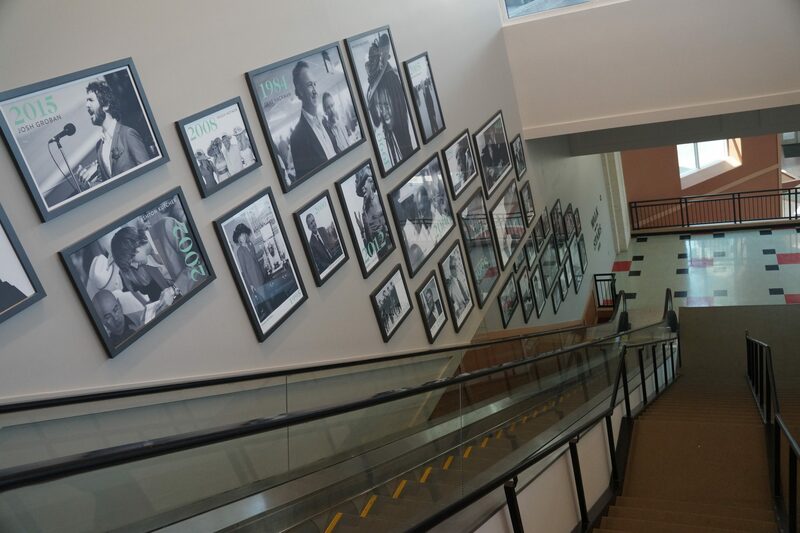 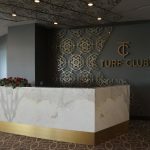 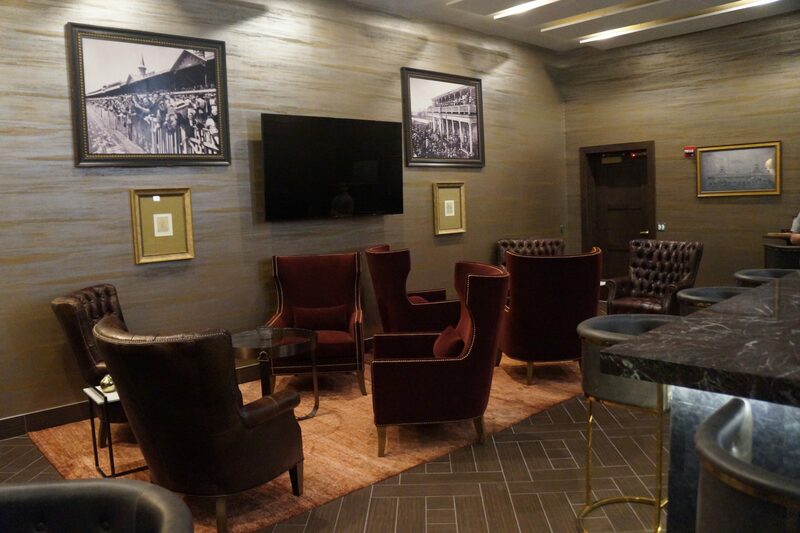 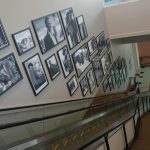 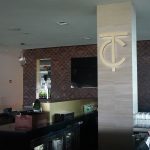 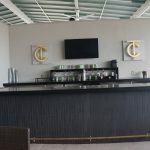 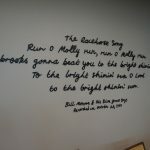 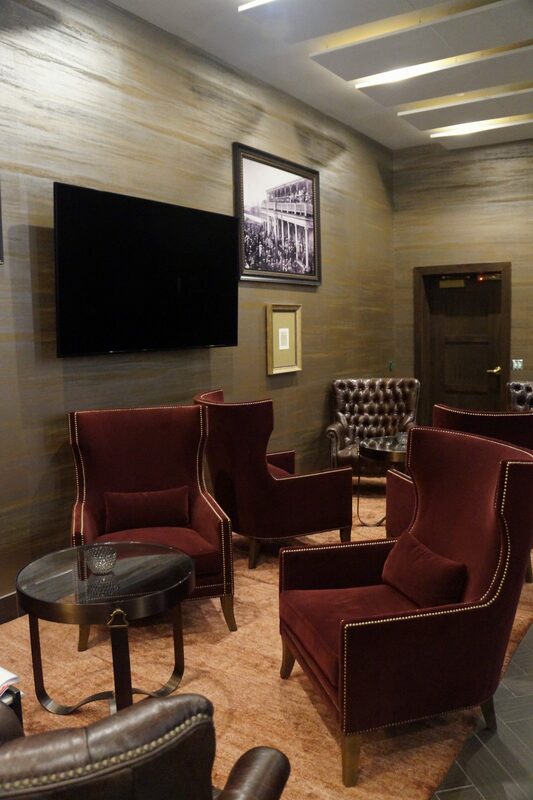 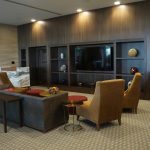 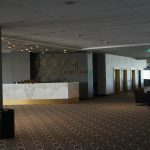 The project included demolition and renovation of the third and fourth floor Turf Club, outdoor bar, 2 new express elevators to the Turf Club and new ultra exclusive speakeasy bar.